Disney’s streaming service won’t be available until sometime late 2019 and Favreau’s live action series set in the galaxy far, far away will be eagerly anticipated by many Star Wars fans, myself included. Favreau quietly revealed the new Star Wars series title and synopsis on his Instagram account. For someone who is a casual Star Wars fan, a Mandalorian refers to someone who’s native to the planet Mandalore. 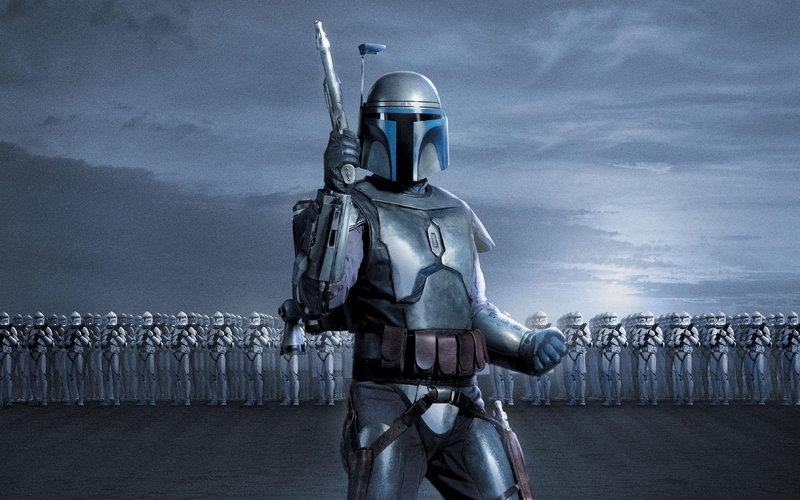 Mandalore is a planet located in the Outer Rim and the Mandalorian’s are a warrior-focused people. Favreau’s new series sounds exciting, but we shouldn’t let our imaginations read too much into the synopsis of the show. In the synopsis it reads that “another warrior” emerges after the stories of Jango and Boba Fett. What does that mean exactly? This is purely my speculation, but I believe The Mandalorian could be about another Mandalorian who goes in search of Boba Fett and only comes across his armor and assumes the role and persona of one of the galaxies most feared bounty hunters. I’m not saying I’m right and I have no such evidence to back up my hypothesis, but it’s definitely a story idea I would be intrigued to watch. 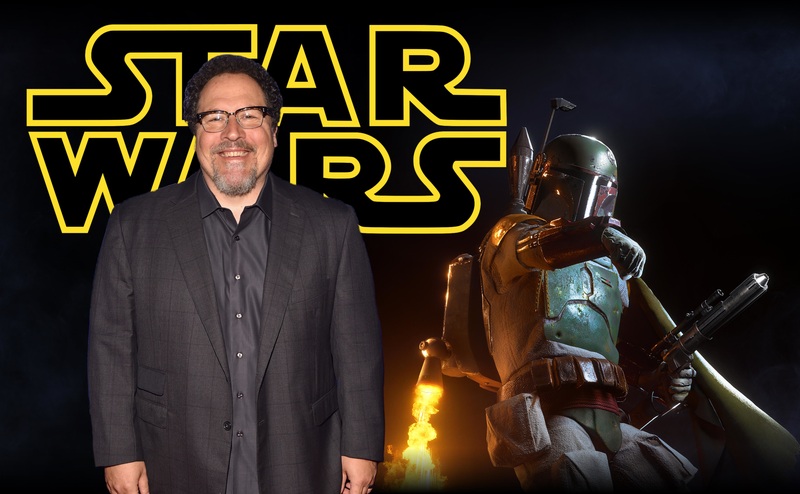 Favreau’s new series will most likely not even deal with Boba Fett, but I wouldn’t be surprised if his name is dropped a time or two. 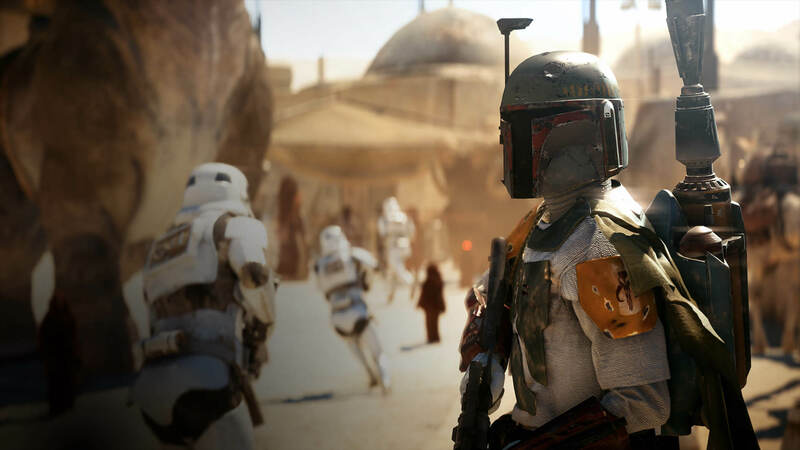 If I were to place a bet my money would be on “The Mandalorian” following a completely new character and that Lucasfilm will leave the character of Boba Fett for a future theatrical release. I do like “The Mandalorian” being set after Return of The Jedi and even if my theory is full of sand I can’t wait for it to come to Disney’s streaming channel.